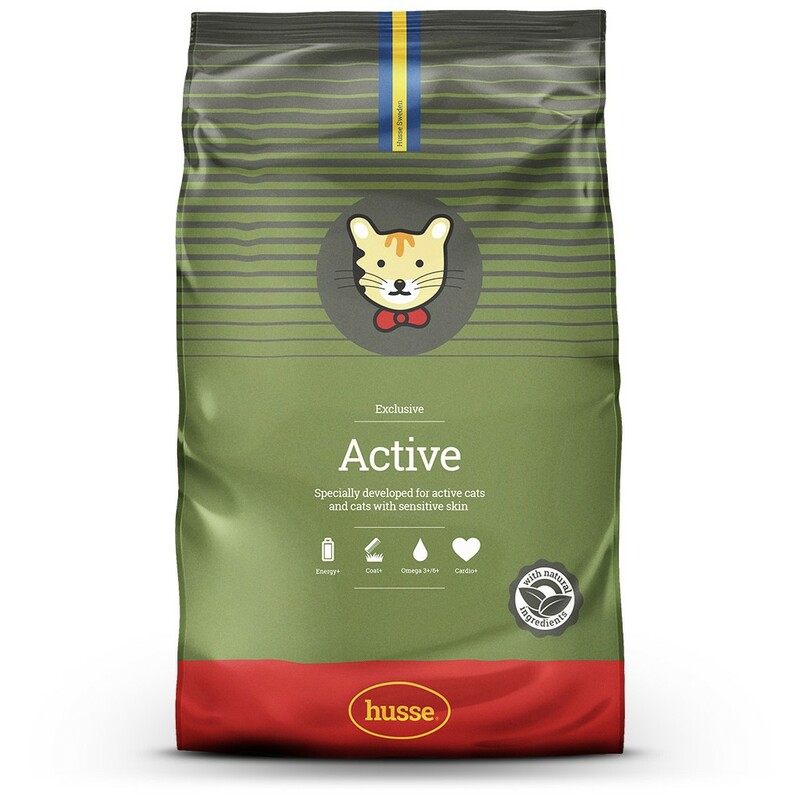 Exclusive OUTDOOR / SENSITIVE SKIN is ideal for outdoor cats with high energy needs, as well as cats with sensitive skin. Chicken-based, it contains well-balanced nutraceuticals for a complete and healthy diet. Chicken, rice, wheat meal, animal fat, beet pulp, maize, dried whole eggs, brewer’s yeast, hydrolised chicken protein, dehydrated fish, fish oil, minerals, fructo- oligosaccharides (min.1%), lecithin (0.25%), yucca extract. 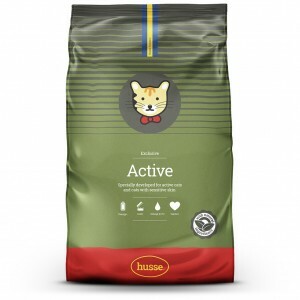 Protein 32.0%, fat content 21.0%, crude ash 6.0%, crude fibre 1.5%, calcium 1.1%, phosphorus 0.8%. Vitamin A: 36000 IU/kg, vitamin D3: 1800 IU/kg, vitamin E: 200 mg/kg, E1 (Iron) 70 mg/kg, E2 (Iodine) 2,5 mg/kg, E4 (Copper) 12 mg/kg, E5 (Manganese) 105 mg/kg, E6 (Zinc) 115 mg/kg, E8 (Selenium) 0,25 mg/kg, taurine 2000 mg/kg ; Antioxidants.